The Recreational Boating and Fishing Foundation rolled out a new campaign designed to draw more women into the recreation, launching a video and new landing page today. 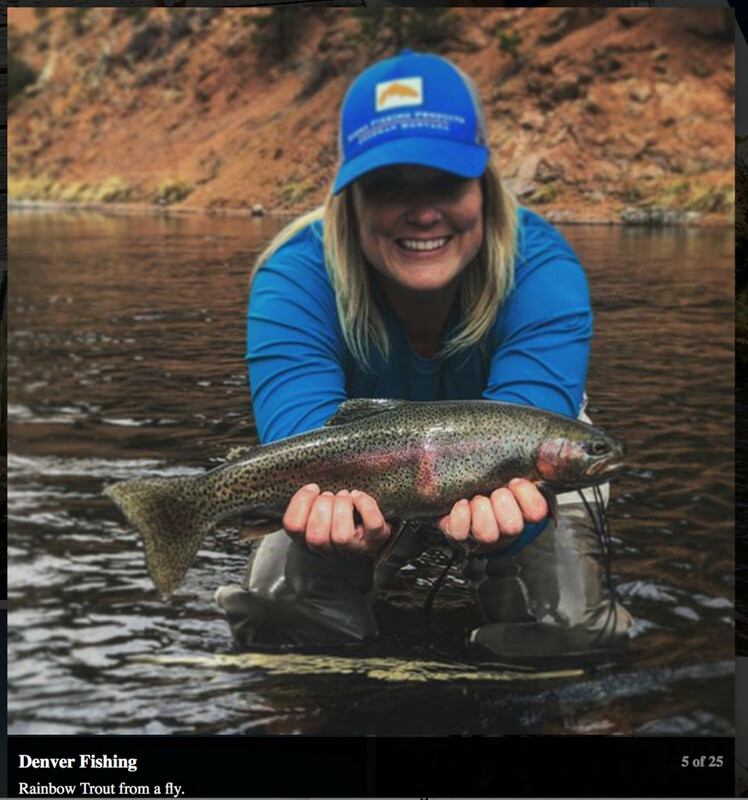 The page has portals to see blogs by women who fish, discover places to fish, and a link to getting licensed. Women helped drive an 8.2 percent spike in fishing participation in the last five years, and 45 percent of new fishing participants were female last year, RBFF president Frank Peterson told Trade Only Today. Of those, 42 percent were between the ages of 6 and 12. “Moms are taking their sons and daughters fishing more than dads are,” Peterson said.